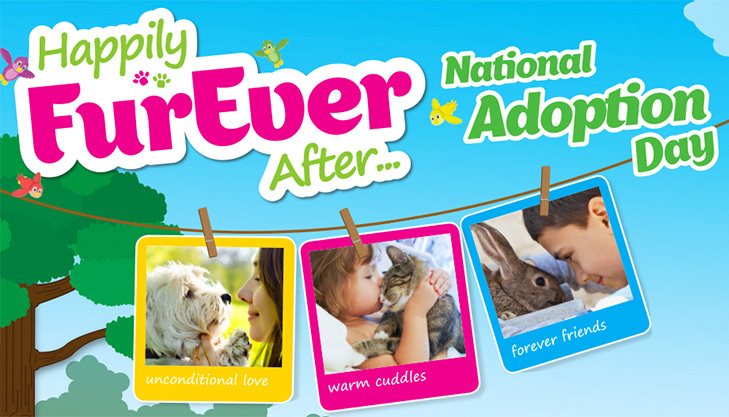 The second National Pet Adoption Day is on its way! We’ve been busy working with our wonderful partner PETstock and participating rescue groups to bring the 2016 National Pet Adoption Day to the pet-loving public on February 6. 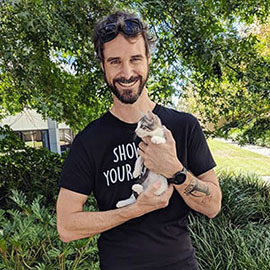 The Australia-wide event is a fabulous opportunity to promote adoption, fostering and all things rescue, not to mention a chance for people to find love in the form of a furry new family member! We want to get pet seekers super-excited about this great adoption initiative. If you’re attending, let your supporters know your organisation will be there. We will be sharing your posts on social media in the run-up to the event, and on the big day too. 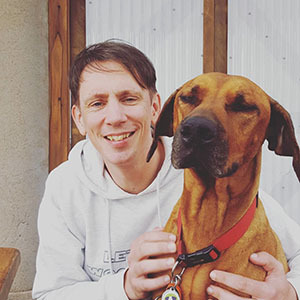 We’d also love to give any attending pets lots of promo in the lead-up to the big day, so be sure to send us their names and PetRescue IDs so that we can share with our 100,000+ supporters. Send the details to laura@petrescue.org.au, and don’t forget to send us any happy adoption tales from the day too!